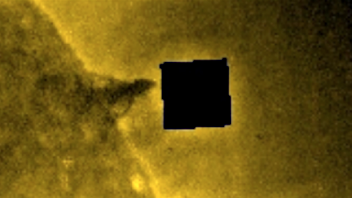 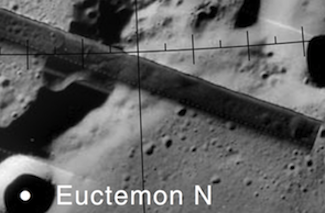 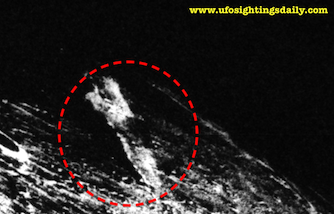 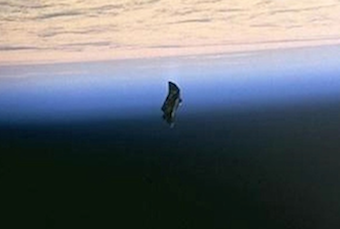 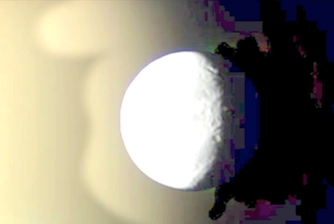 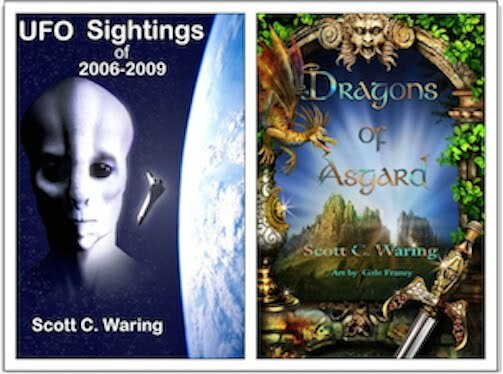 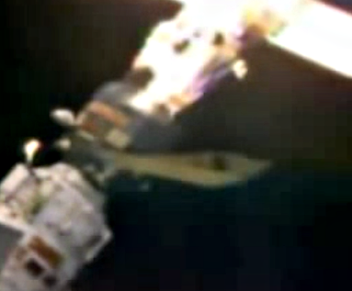 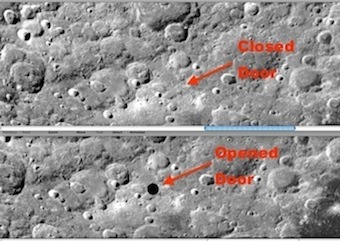 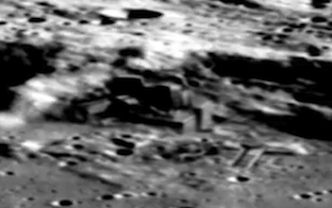 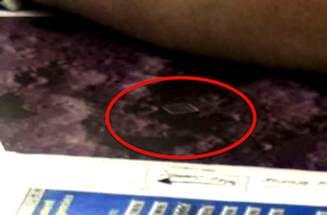 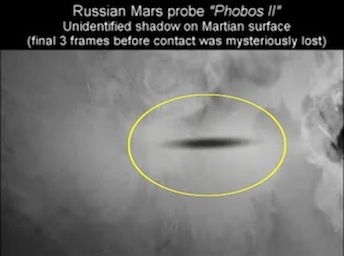 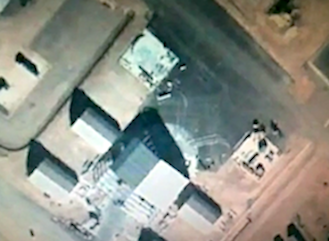 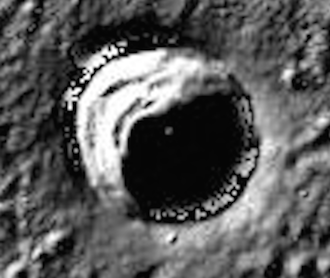 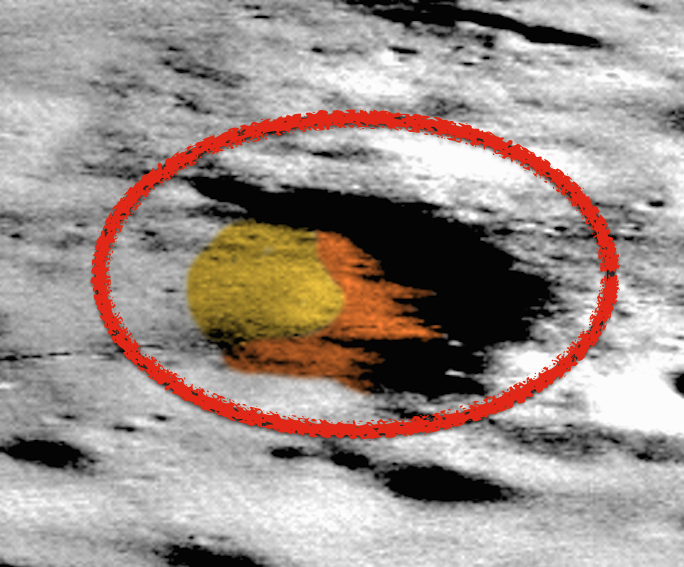 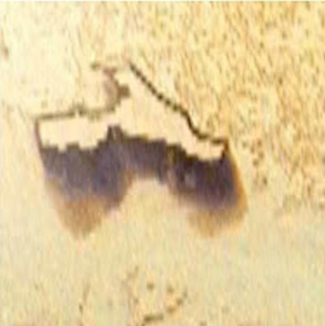 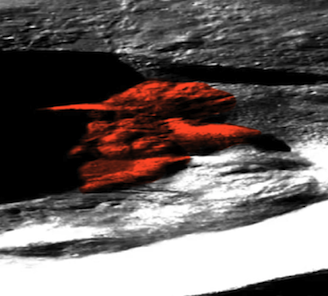 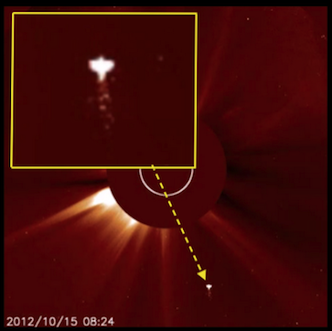 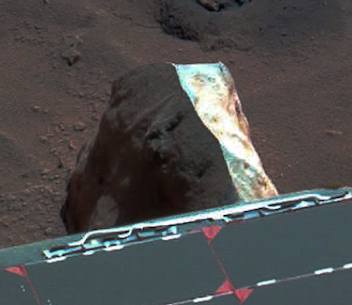 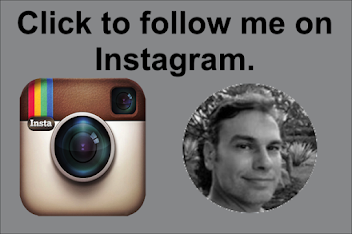 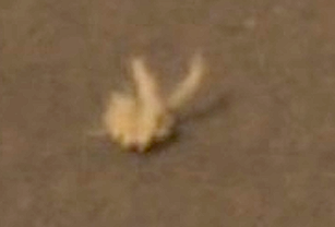 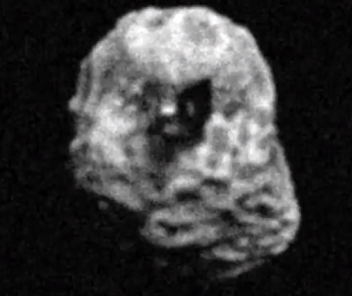 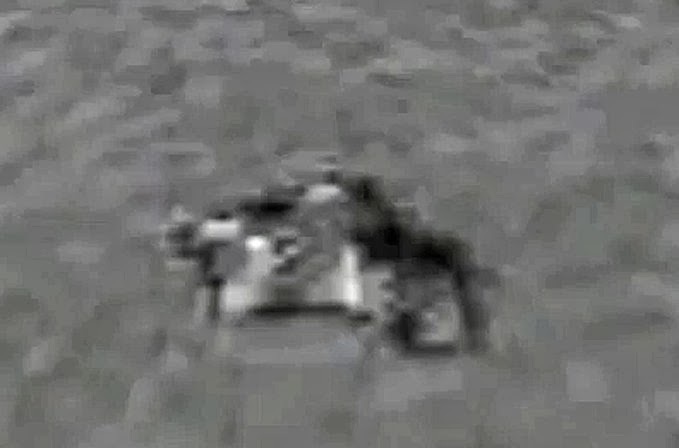 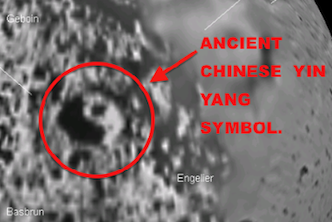 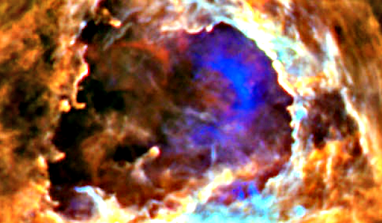 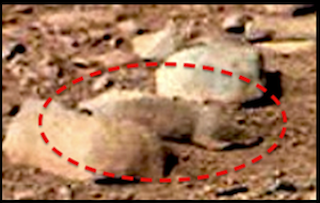 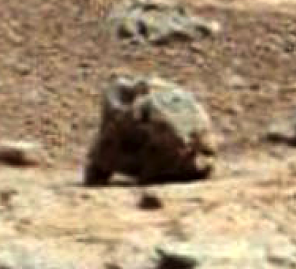 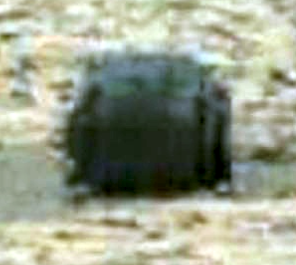 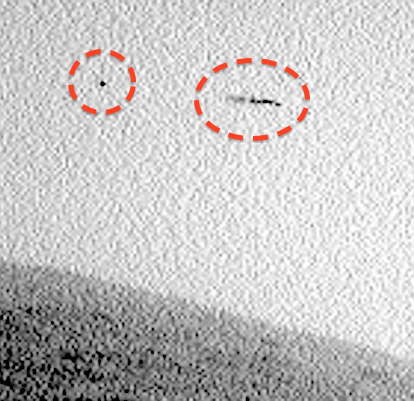 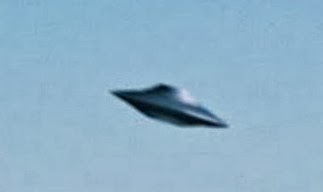 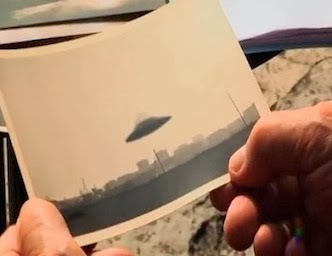 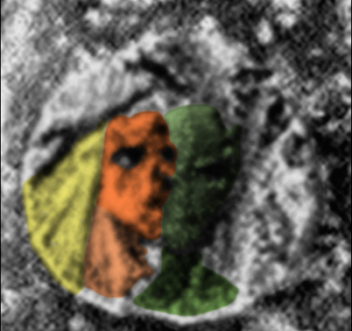 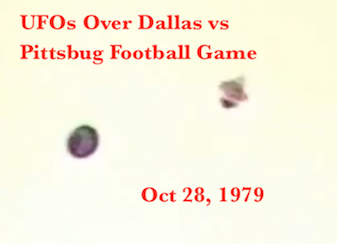 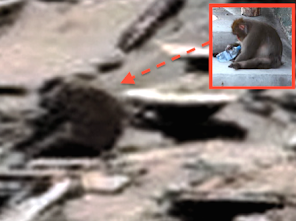 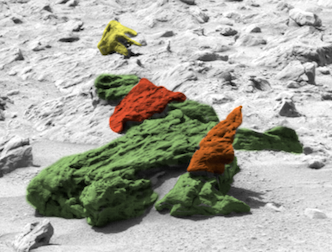 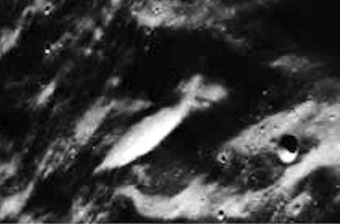 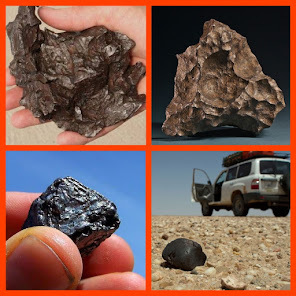 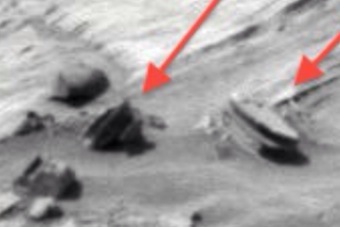 UFO SIGHTINGS DAILY: UFO Seen In Mars Photo On Red Ops Mission, Dec 2014, UFO Sighting News. 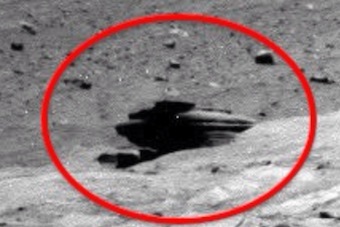 UFO Seen In Mars Photo On Red Ops Mission, Dec 2014, UFO Sighting News. 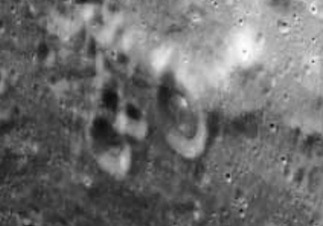 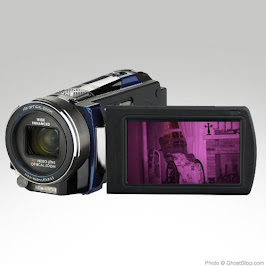 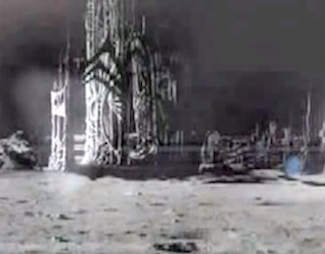 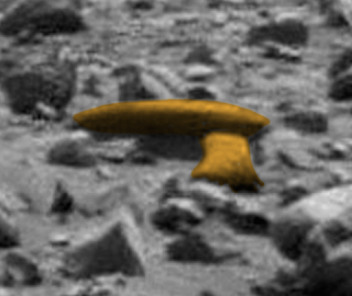 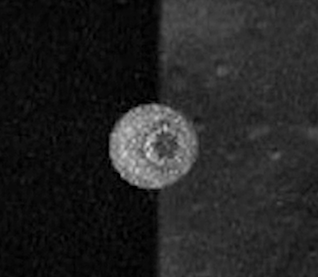 Streetcap1 of Youtube found these two objects in a Mars photo this week. 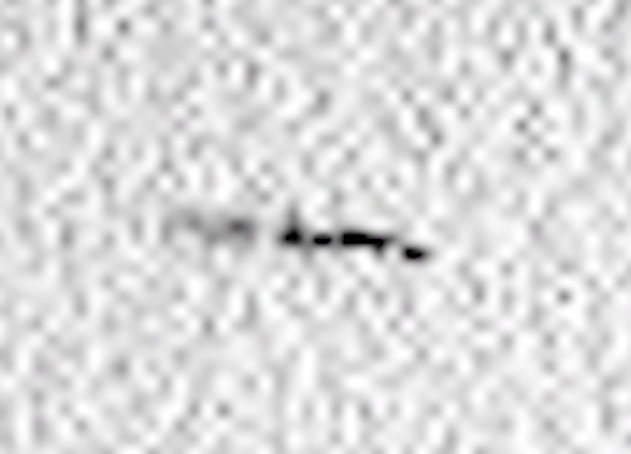 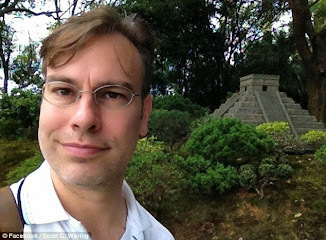 He states that it looks like a bird, but I want to take that a step further and add that it looks like an craft. 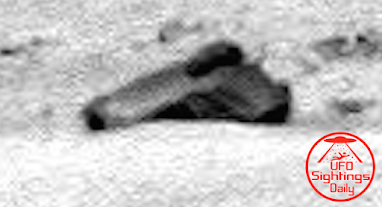 We see there is a tail on the back of this long craft. 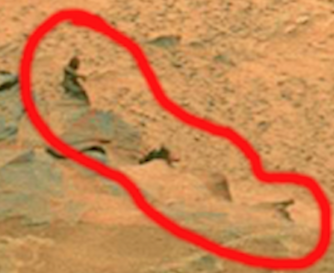 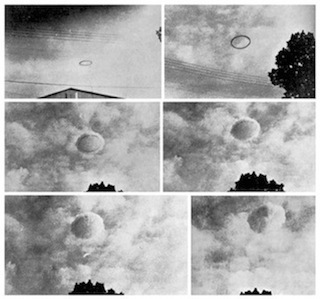 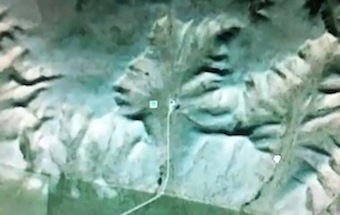 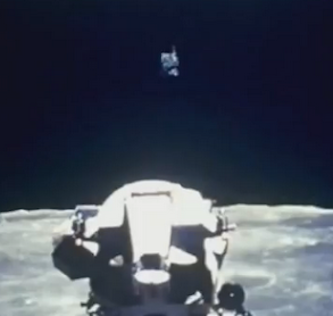 Also there is a trail behind the UFO and an orb which is directly in line with the trail.